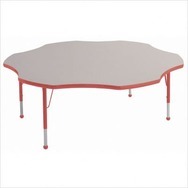 60" Flower Color Banded Adjustable Height Activity Table Frame Color: Blue, Leg Height: 30"
60" Flower Color Banded Adjustable Height Activity Table Frame Color: Blue, Leg Height: 30" Recommended? You Betcha! 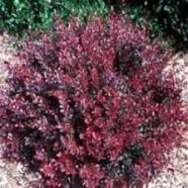 Barberry Garden Plant Recommended? You Betcha! 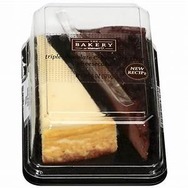 Walmart Bakery Cheesecake Recommended? You Betcha! 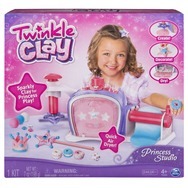 Twinkle Clay Princess Studio Recommended? You Betcha!